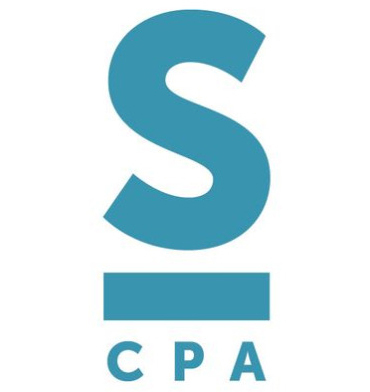 We are nationally recognized experts in the accounting, auditing, and financial reporting of community associations and non-profit organizations. We help aspiring businesses and their owners go from good to great by providing expert tax, audit, accounting, and advisory services to clients in a variety of industries. Use this Apple iPhone app to ask your CPA a question or easily photo and send tax documents or other financial documents to your CPA. Use this Android mobile phone app to ask your CPA a question and send tax documents or other financial documents to your CPA. What are common interest realty associations? Should our Association have a reserve study? If your Association has common property that requires periodic replacement or major repairs, then your Association should have a reserve study every 5 years, at a minimum. The preparation of an annual operating budget should be informed by an up-to-date reserve study. We’re in the Galleria area! Copyright © 2019 Canady & Canady, LLC - All Rights Reserved. Website American Creative.